Simple satin ballet flats in bridal white, ivory and all of our most popular bridesmaid colors. Pairs perfectly with our new interchangeable shoe clips. 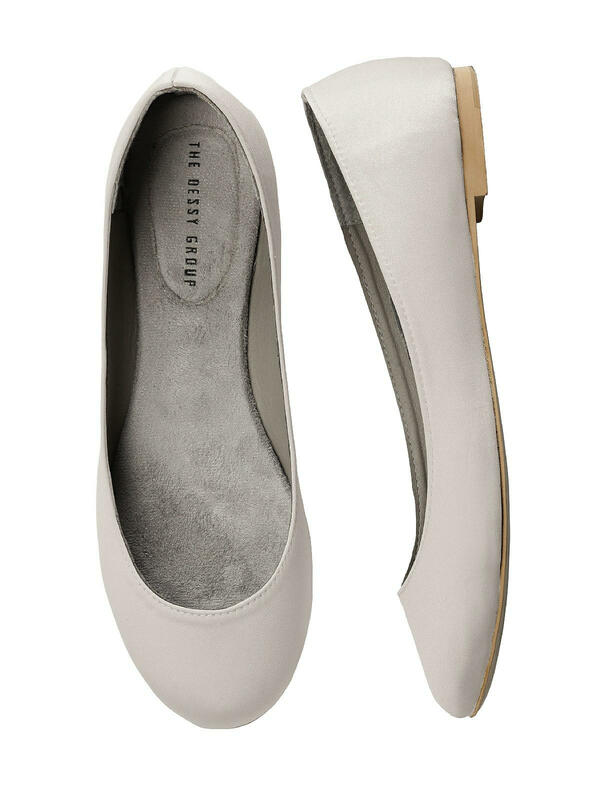 An elegant shoe to wear all day or change into for dancing. These shoes are not meant to be dyed. Shoes run true to size.